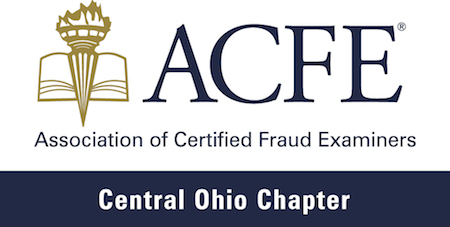 Since 1992, the COACFE has connected Certified Fraud Investigators and others interested in the unending fight against fraud. We have approximately 100 members working in a variety of industries including financial, governmental, insurance, security and academic. COACFE also has a good representation of students at various local universities interested in pursuing anti-fraud careers. An Affiliate Member may attend Chapter meetings and serve on Chapter committees. ANNUAL DUES ARE PAYABLE ON OR BEFORE JANUARY 1 of each year.